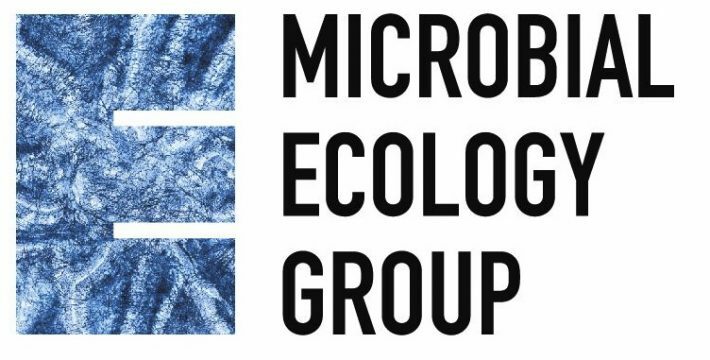 Forum uniting people who study and work in microbial ecology. The field of microbial ecology spans many disciplines and research areas, and plays a crucial role in shaping our world. Microorganisms are increasingly being recognised as key mediators of ecological processes at all levels of organisation, influencing the health and fitness of individuals as well as driving the stability of ecosystems, and as such is one of the fastest growing fields of ecology. To find out about the latest microbial ecology research, news, events, jobs and training opportunities, please email us. Guide the synthesis of research investigating the role of microbes in organismal and ecosystem function, achieved through regular meetings and workshops. Disseminate the importance of microbial ecology to a wider audience via public engagement events. Engage with researchers working in the field of microbial ecology via a monthly blog written by guest contributors and an online discussion forum.